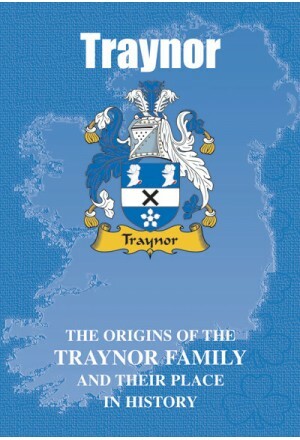 Bearers of the Traynor name today can proudly boast a descent from Ireland’s earliest monarchs, while it was in the ancient province of Ulster that they first stamped their mark on the island’s turbulent history. In later centuries they were in the vanguard of the struggle for the nation’s independence, while many have thrived, and continue to thrive, not only in their original homeland but also far beyond the shores of the Emerald Isle. In the legal world, Roger Traynor, born in Utah in 1900 to Irish immigrant parents, is recognised as having been not only the greatest judge in the history of the Californian justiciary, but also one of the greatest judges in the history of the United States. Serving from 1964 to 1970as the 23rd Chief Justice of the Supreme Court of California he was responsible for a number of landmark legal rulings. 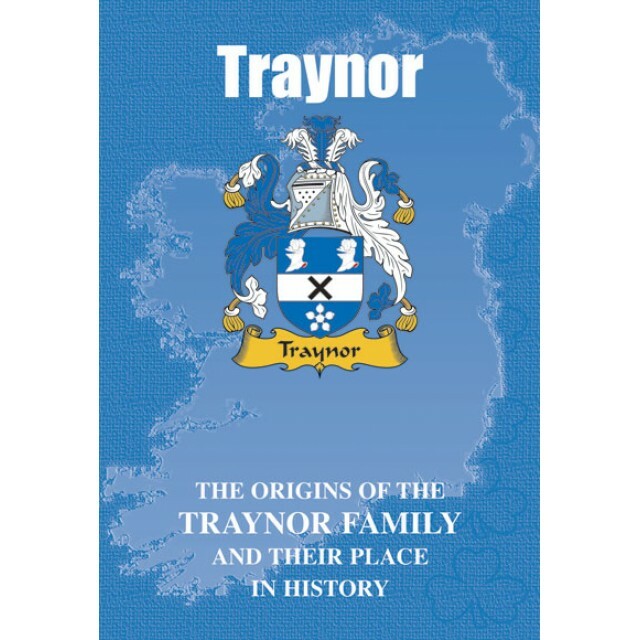 Chronicled here are the vibrant lives and times of the Traynors.